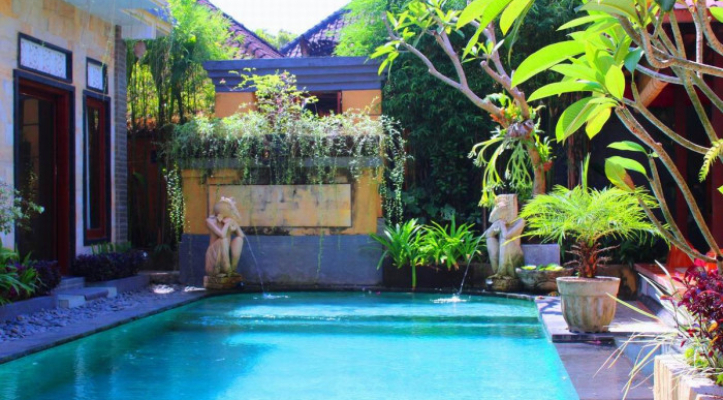 The Sujana Ubud - Minimalist accommodation with a main swimming pool located in the middle, The Sujana Ubud has 7 bedrooms. The accommodation is located in Ubud, about 10 minutes drive to Ubud Central, the villa environment is quiet, far from noise, but has very close access to : Neka Museum, Blanco Museum, Campuhan Ride Ride walk, Campuhan Temple, Ubud Pelace, Art Market Ubud , and large / small restaurants, including a very famous restaurant in Ubud called Naugty Nuris Restaurant, and it is very easy to find a SPA or Massage to pamper visitors while on vacation. The Sujana Ubud is also very great for adventurous visitors, because the accommodation location is very close to several tourist attractions such as: Monkey Forest, Ricefield Paddy Tegallalang, Holly Water Temple Tampak Siring, Gunung Kawi Temple, Kintamani Volcano Batur, Waterfall Tegenungan and Pura Goa Elephant. Phone : +62 81 338 671 581. 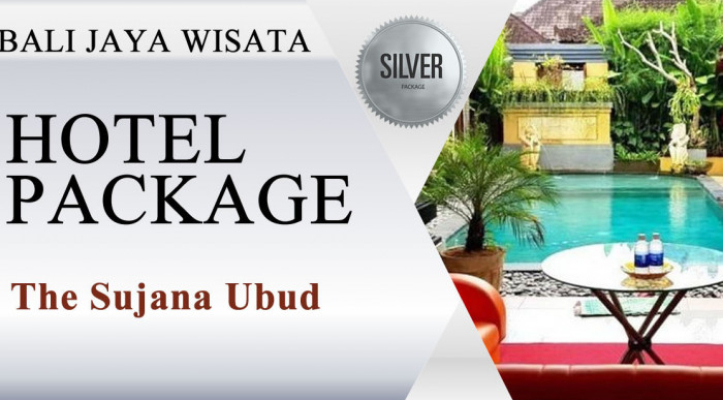 Stay Package at The Sujana Ubud (Silver Package) - one of the products from Bali Jaya Wisata. 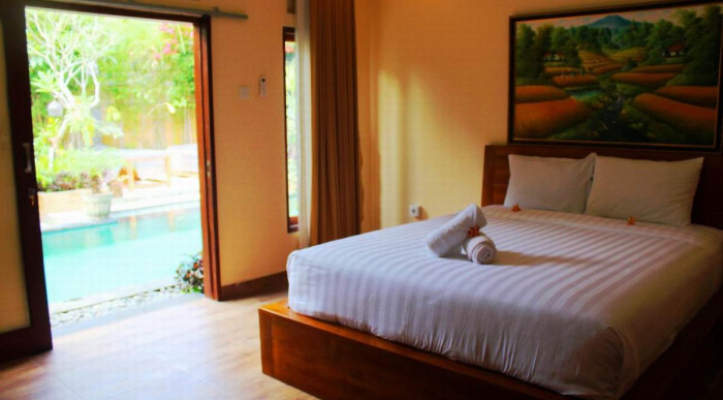 There are several products that are owned by Bali Jaya tours to provide comfort and satisfaction for holiday travelers in Bali including: Tour, Hotel Package, Hotel & Villa, Shutle, Fastboat, Favorite place, Combination, Motor Bike, Activity. 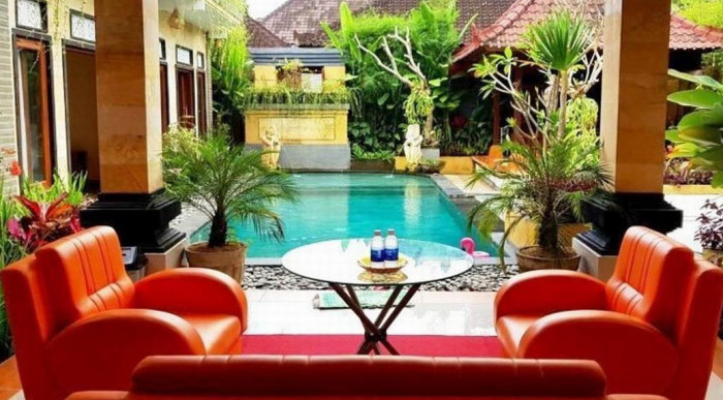 Stay packages at The Sujana Ubud (Silver Package) - This package aims to help customers or tourists who travel to Bali in finding a place to stay in an easy way and not subject to very strict cancellation rules such as making orders online. *	The tourists already have a definite place when they travel specifically in Bali. Plan changes for something, the order that we have done is not usually canceled. Facilities received by The Sujana Ubud (Silver Package) customer. 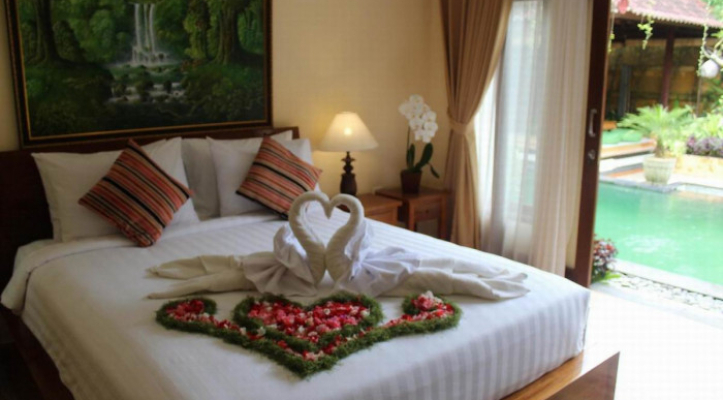 *	One Night Stay at The Sujana Ubud (One Bed Room Deluxe) for 2 people including breakfast. 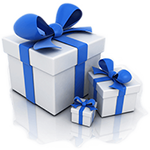 voucher will be sent as PDF via email before the original voucher is sent via shipping service. case the member must contact the management of The Sujana Ubud first. *	Discount of 10% for customers who take the Spa Property facility at The Sujana Ubud. customer has agreed and paid in full the Stay Package of The Sujana Ubud. customer joining at The Sujana Ubud. *	Stay packages are valid for only 2 people, and if they exceed 2 people, refer to hotel rules. a. Phone: + 62-21-80898837 / +62 81 337 671 581.
customer uses the overnight package facility without making a reservation in advance. Room booking at least 14 days before check in. there is a force / force majeure such as natural disasters, rah-rah, war and others. Villa D : Hotel Bukit Senggigi Lombok, Beautiful Shades Behind Boards. E-Voucher email will send to your recipient and copied to you, recipient must redeem to select date to use the voucher, it is valid before 25 April 2020, Redeem instruction explained on e-Vouchers email. Both printed voucher and e-voucher are acceptable. You can show either one to the staff of the vendor on the day you use the voucher. For the e-voucher you can just use your smartphone and or tablet to show it to the staff of the vendor. If the voucher is lost and your email that contains the voucher is deleted, you can go to vendor's website and type your prior registered email address in 'Resend Voucher' field. 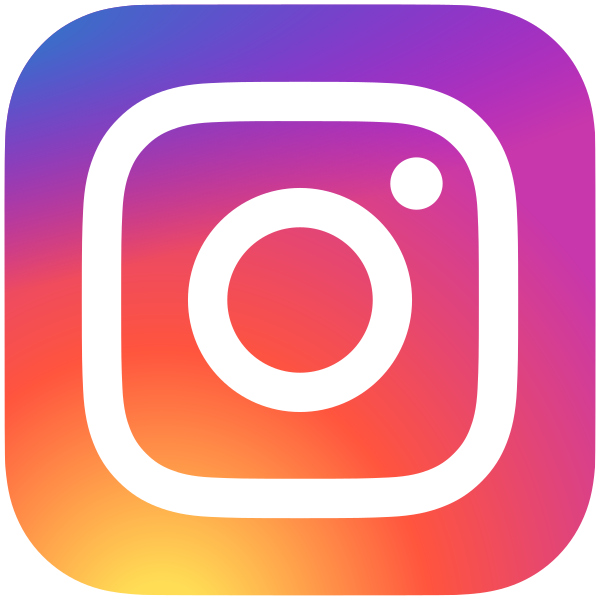 Once you have input your email address, we will send an email that contains the link to resend voucher to your email address. Please click the link in the email then you can see your voucher, you can download it and or print it. Complete operator detailed information are stated on your voucher.